Up to 12 months, as low as Rs. 1,297 per month. 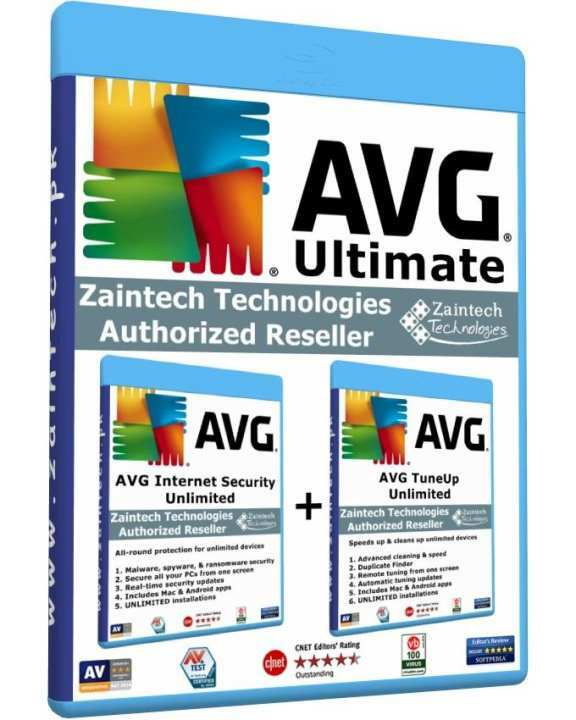 The best Antivirus & Tuneup.